Guttering protects your property from water damage as they direct rainfall away from your home and in turn its foundations. 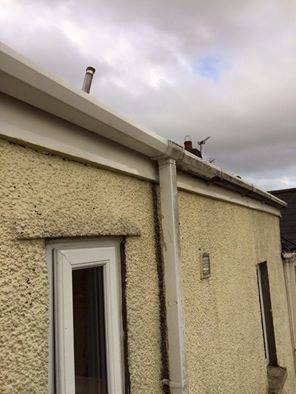 Blocked guttering can lead to them pulling away from your fascias, which can cause water to enter your property, leading to damp. 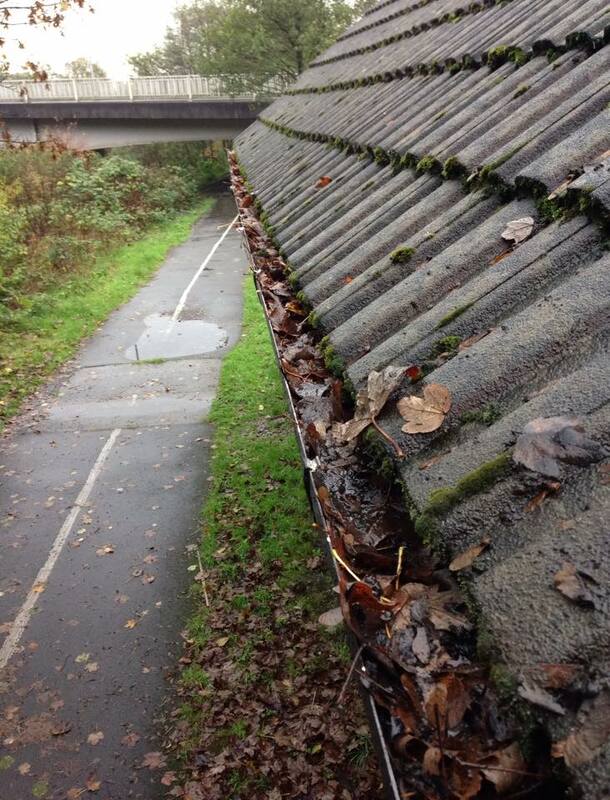 Our gutter cleaning service removes all debris and blockages to allow water to flow freely. 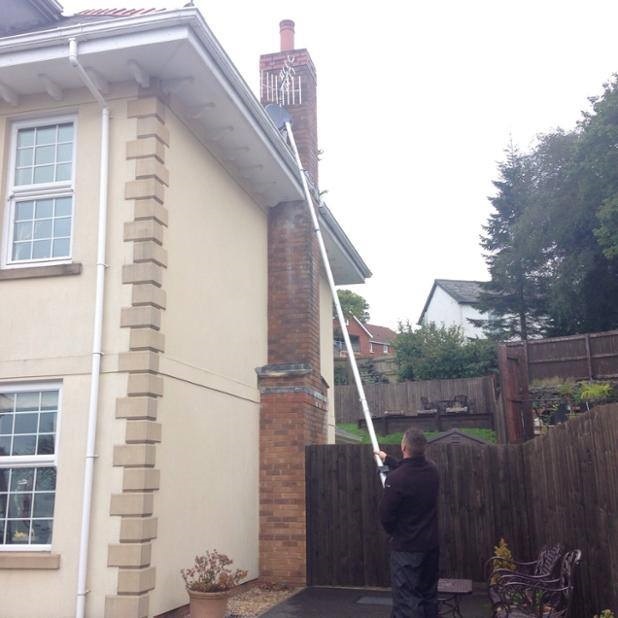 All gutters, fascias and downpipes are cleaned using our system which is operated from ground level. The cleaning of all windows, frames, and sills below the gutter are also included in this service. Our window cleaning cost calculator gives you an estimated price for cleaning your windows on a monthly basis. All windows, frames, doors and sills are included in the price, using our pure water reach and wash system. The Clearway Cleaning Solutions Team will be in touch shortly to provide details of when we will be in your area next. Our gutter cleaning cost calculator gives you an estimated price for cleaning your gutters. 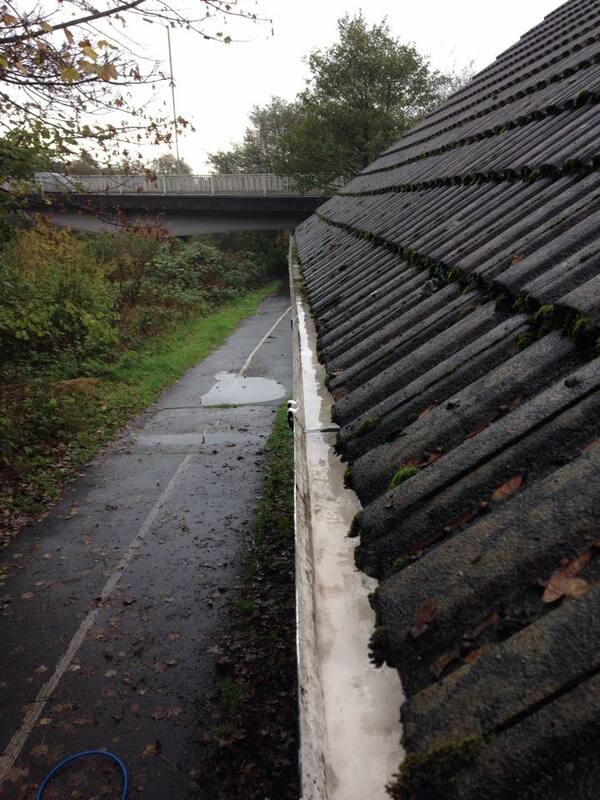 All plastic guttering, fascias and downpipes are emptied and cleaned. Cleaning of all windows, frames and sills below the gutter are also included in this cost. The Clearway Cleaning Solutions Team will be in touch shortly to provide you with a date for the work to be carried out. Quality staff and the use of state of the art cleaning technology gives our customers the highest level of cleaning service. Established in 2010, we are a CHAS approved business. Our staff are fully trained and will always offer a reliable and professional service. Health and Safety is paramount to us and we are a CHAS approved business. Year on year we continue to invest in the best cleaning equipment and technology to always give our customers the highest level of cleaning service. Our business offers domestic and commercial cleaning services throughout South West Wales and we pride ourselves in excellent results, every time.